UTV Ireland has been designated as ‘having the character of a public service’ by Irish Communications Minister Alex White, the channel has announced. Agreements have been reached with leading platform providers Saorview, Sky, UPC and eVision for carriage of UTV Ireland. The new television channel will be available on Sky channel 116, UPC channel 110, and eVision channel 108, while the Saorview channel number will be allocated shortly. John McCann, Group Chief Executive, UTV Media plc welcomed the announcement. “Today’s decision represents a major milestone in UTV Ireland’s short history, as this designation was important for the purposes of ensuring appropriate prominence for UTV Ireland on the various platforms, allowing us to offer Irish viewers an increased choice of high quality content,” he said. “I am delighted that we have now reached agreements with all platform providers and UTV Ireland will be universally available across the country. 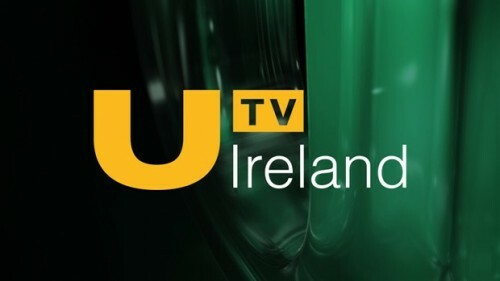 UTV Ireland will launch on 1 January 2015, the channel will not be available in Northern Ireland except through ‘overspill’ from the republic.